Spring approaching means more time outside enjoying the city and less time shoveling snow. The city of Peabody has so much to offer as the weather warms up, how will you know what to enjoy first? 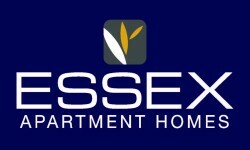 Our favorite spring activities can all be found minutes from Essex Apartment Homes. These are our picks for the best that Peabody has to offer. Brooksby Farm is known is a Peabody favorite known for fresh fruit and fun. From May to June, visitors can enjoy flowers, plants, and vegetables as well as the year-round farm store. 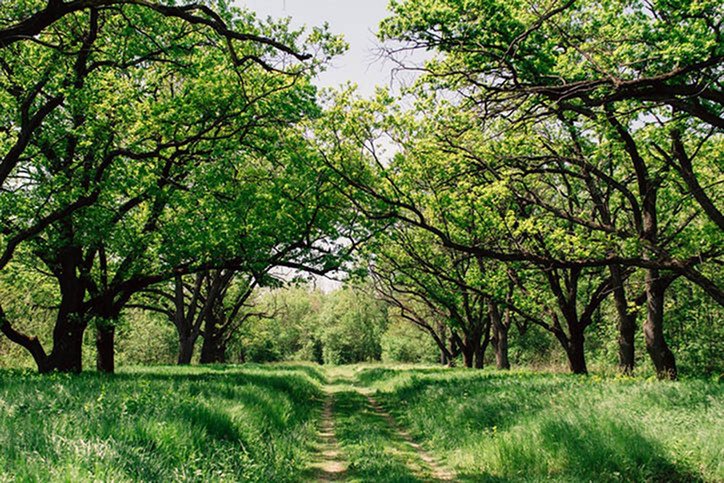 Although the farm is best known for apple picking in the fall, spring is the perfect season to enjoy walks down the trails or a picnic by the pond. When spring is in full swing, get back on the green at The Meadow at Peabody. The public golf course is one of the most popular golf courses in the Peabody area. Reserve a Tee Time online or join a league to enjoy the fairways on a clear day. This 8-mile trail serves as an escape from city roads for walkers and bikers looking for a peaceful afternoon. The route expands from North Shore Mall to the Ipswich River Trailhead, passing through natural settings where birds and other wildlife are known to gather. On a rainy spring day, the George Peabody House Museum is the perfect destination to learn about the history of our city. In the museum, you will find exhibits that dive into the life of George Peabody and Peabody’s roots as a hub for leather tanning and production. The museum is open three days a week with free admission.